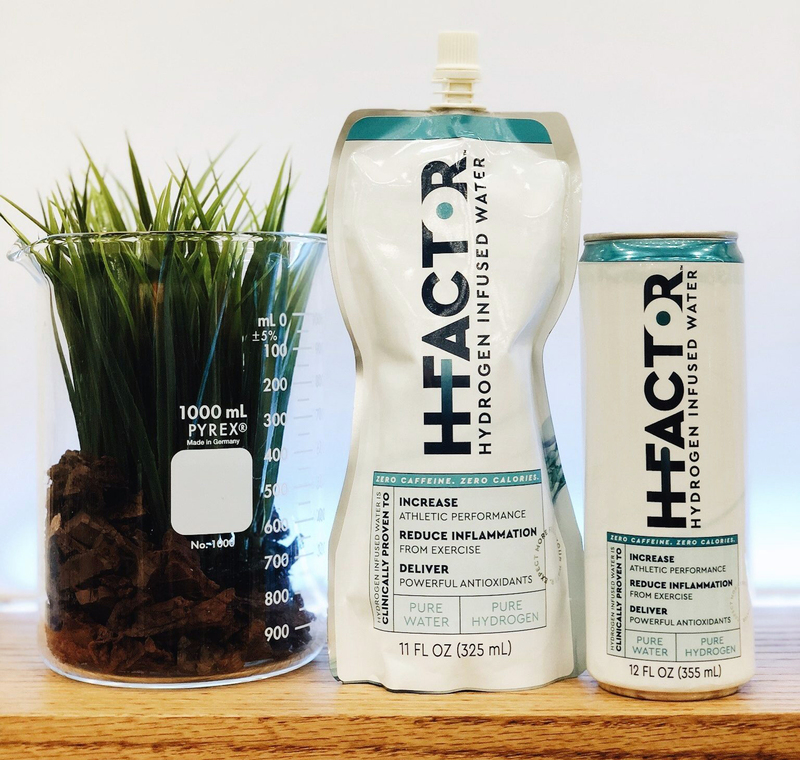 HFactor is water infused with molecular hydrogen, making it a truly unique functional beverage. The hydro-pack is a proprietary, eco-friendly, and iconic package designed to deliver the best in hydrogen water. Hydrogen water benefits include increased muscle recovery, fat and glucose metabolization, anti-oxidant, anti-inflammation, increased mental clarity and has even been shown to help patients after surgery due to it’s ability to minimize oxidative stress. 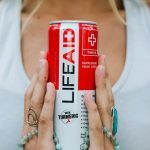 Whether you are an athlete, patient or somewhere in between HFactor Hydrogen water is an incremental value-add to your health and wellness routine.